Are you in need of plumbing repair? Or expert plumbers offer many plumbing services from sewer line repair to drain cleaning and everything in between. Our quality plumbing repair and unparalleled customer service will not leave you disappointed. 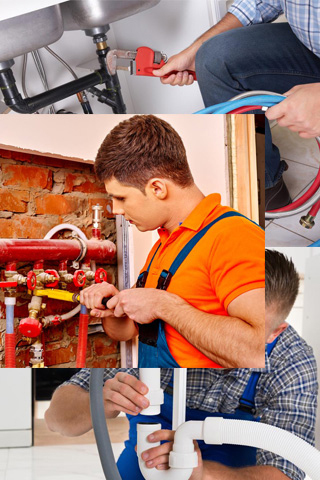 We offer top notch commercial plumbing repair services. With a dysfunctional plumbing system, your business will not be able to function properly. Call now for sewer line repair, drain cleaning, and more to keep your business productive. We offer emergency plumbing services for your plumbing catastrophes that just can’t wait. Our expert plumbers understand that your plumbing catastrophes do not follow a schedule. We take care of your damage on the spot, any time any day.